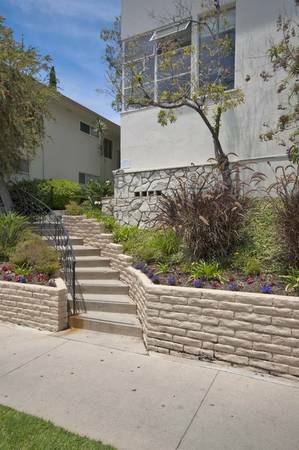 Product > Housing > RENOVATED 1 Bedroom in Westwood-Nearby UCLA-A/C-MUST SEE !! 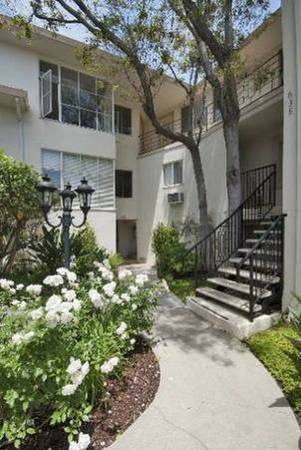 RENOVATED 1 Bedroom in Westwood-Nearby UCLA-A/C-MUST SEE !! 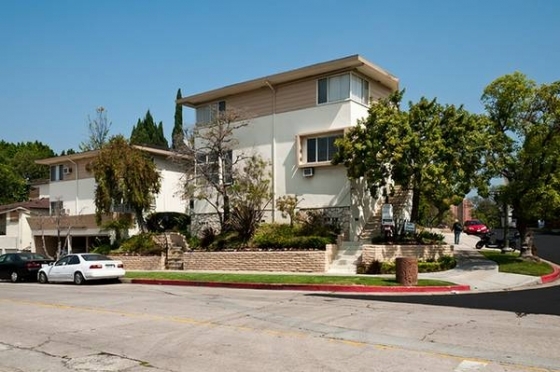 This community is centrally located in Westwood Village. 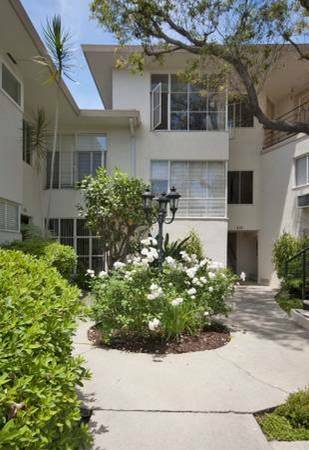 You\\\'ll love the convenience of wonderful dining & shopping just moments from your front door. Cats Allowed With An Additional Deposit. Call 4 Further Info. 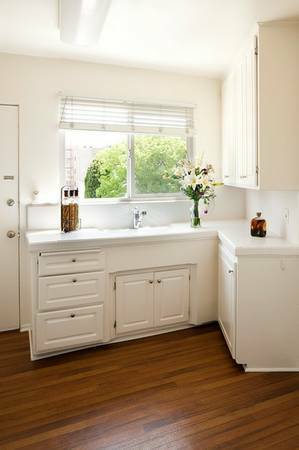 Any Interior Pictures May Not Be Of Exact Apartment Home.